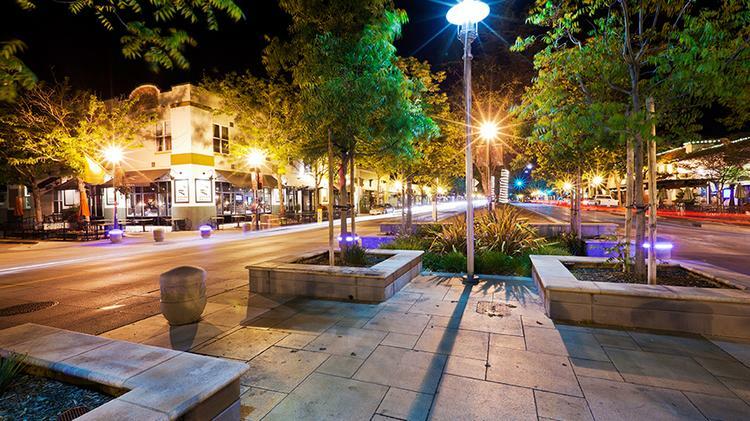 Visit Morgan Hill for the beauty - stay for our community! 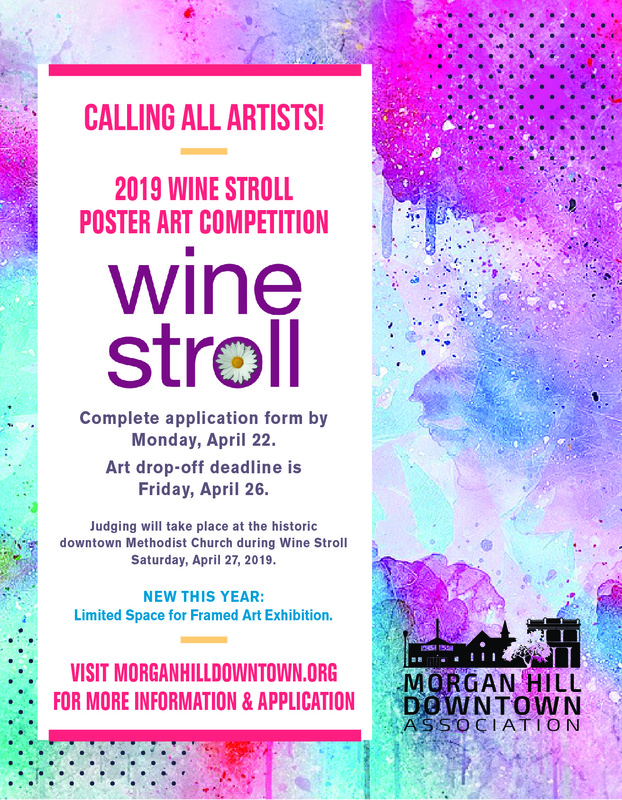 Wine Stroll has become a yearly staple to our Downtown Morgan Hill events. 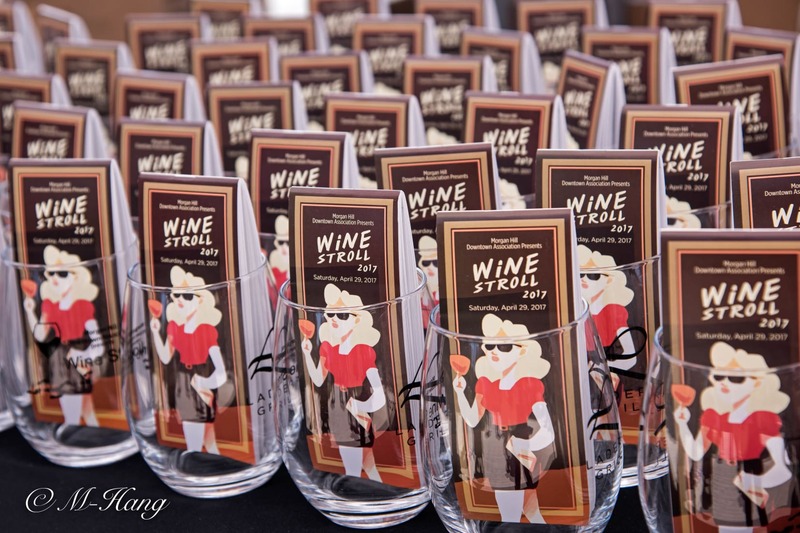 We love this event because it pairs our award-winning Santa Clara Wineries with our downtown merchants and restaurants, in a unique tasting experience. Not only do you get to taste wines from around the region you also get a self-guided walking tour experience throughout downtown. 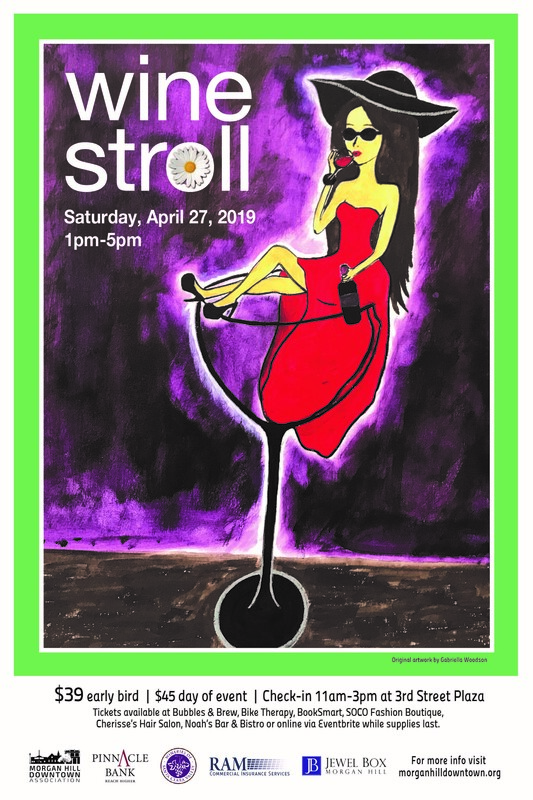 Taste 22 local wineries and enjoy art and music from local artists. You won't want to miss it! 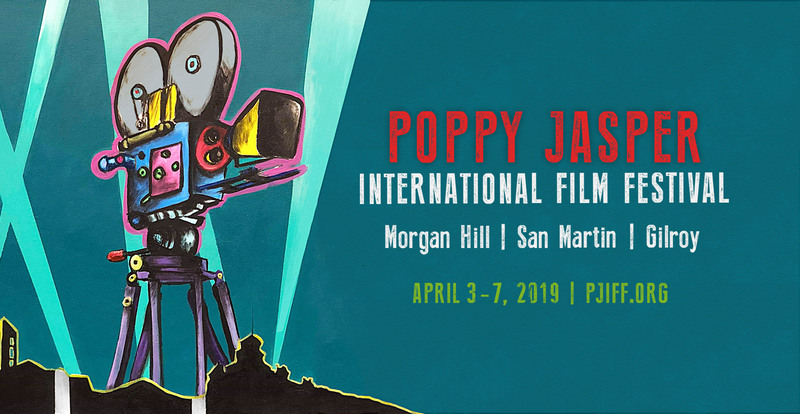 Interested in volunteering at our event? Sign up today! For more information regarding the Poster Art Competition & Exhibition, click on 'Events' in the menu bar. 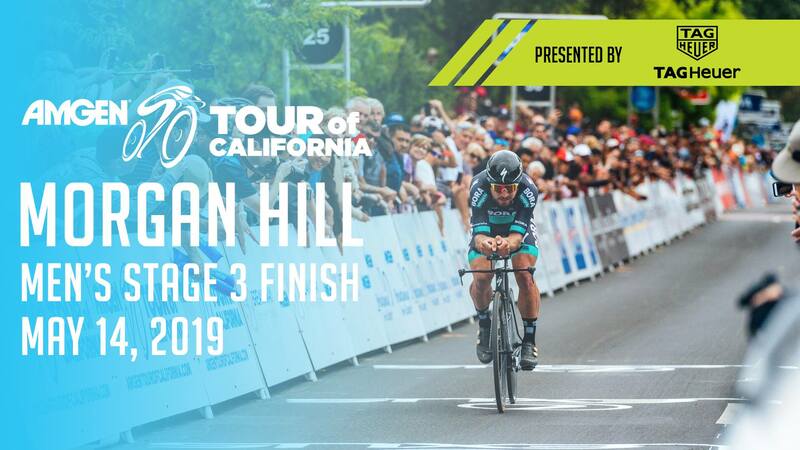 Amgen Tour of California is returning to Morgan Hill!